Themed Book Boxes a Great Pairing of 2-2 oz products Oil of the Month Club!! We also carry boxes that hold 2/4/6 60ML bottles. 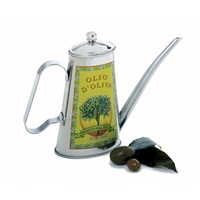 You can select the oils and vinegars you would like in these beautiful gifts. Prices range from $12.50 for 2, $24.00 for 4, and 31.50 for 6 bottles--each will be in a beautiful package/box.